It’s National Teacher Appreciation Day! Happy Teacher Appreciation Day! We are so inspired by the courageous work of educators in and out of the classroom. Your commitment and dedication continues to cultivate the minds of so many students, encouraging them to reach their full potential. We are so grateful for your passion and enthusiasm for STEM education; we thank you today and every day! 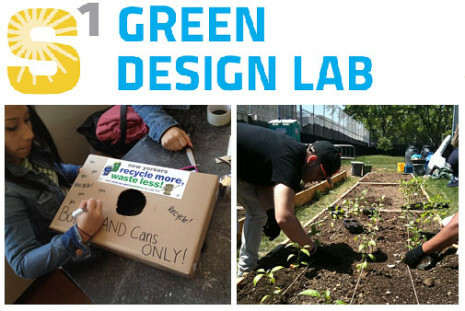 As a token of our appreciation, below are three sample activities from the Green Design Lab Curriculum! And even if you’re not a professional educator, you might enjoy doing these activities with your own kids- they’re educational AND fun! Elementary Air Quality Index – In this activity, students are introduced to the concept of Air Quality through a role playing game. 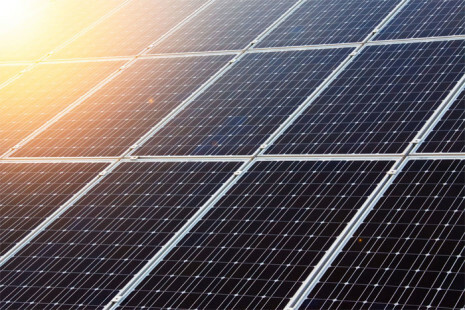 Middle School Classroom Energy Audit – In this activity, students will use watt meters to determine the amount of energy different classroom appliances use. High School Down the Drain Game – In this activity, students explore what happens to water when it goes down the drain. They will investigate what a CSO (combined sewer overflow) is as well as methods for storm water management. Let us know how you are celebrating with the hashtag #GreenDesignLab on Twitter and Facebook. 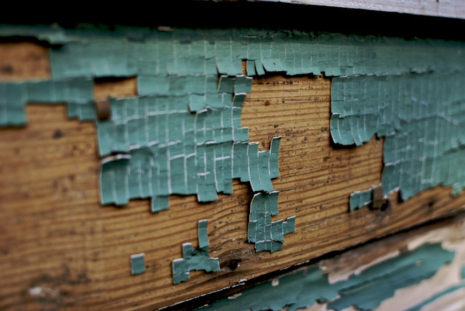 Learn more about bringing the Green Design Lab to your school here! 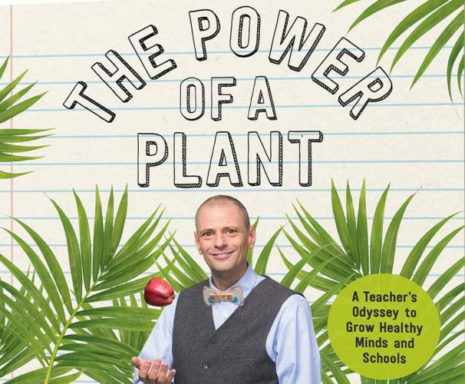 The Power of a Plant tells the engaging story of Bronx educator Stephen Ritz and his journey to embody his three Cs- “collisions, connections and co-learnings” through creating the Green Bronx Machine at the National Health, Wellness and Learning Center at CS55 in the South Bronx. Students learn a a variety of curriculum-tied skills while also learning about health, nutrition and the environment. As he evolves from “Mista” in the 1980s to “Mr. Farmer Steve” in the 21st century, Ritz was inspired by his students’ brightness, creativity and hunger for positive reinforcement; working with special education students in the city’s poorest congressional district meant that positive reinforcement was the last thing his kid were getting. By encouraging each student to “make your thinking visible” helped students to gain the confidence to take on ever-more complex problems. 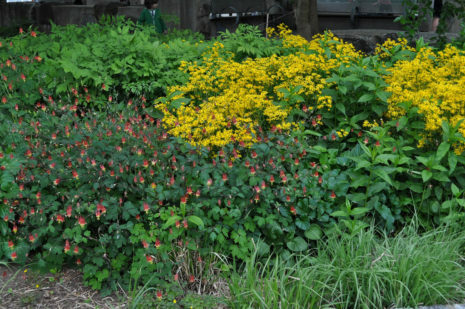 Soon students who had been basically written off as hopeless were taking on beautifying projects in the South Bronx and making the evening news.